We have started the test of the 1.5V AA Maxell Super Alkaline batteries as we normally do with a low constant current discharge rate of 0.1A and the result we got was 2377 mAh as capacity and that is indeed a very good result. Increasing the constant current load to the higher values we use for testing the batteries continued to show very good performance and even in high loads they’ve managed to offer good performance. 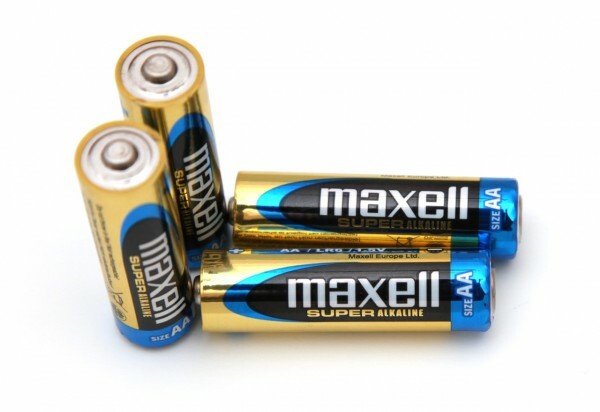 Since we’ve taken the standard 1.5V AA Duracell Copper Top batteries as a reference for well performing Alkaline batteries we can say that these Maxell Super Alkaline batteries do manage to outperform them in all four of the test loads we are using by a bit and that is definitely a good sign for Maxell.